If you can get to grips with GPS basics a whole new world of new places to ride is opened up to you. So it’s well worth spending half an hour or so to arm yourself with some trail-finding knowhow. Who doesn’t love finding cool new trails? Most routes are GPX track files. These can be found all over the internet, and can be downloaded straight to your device. Or you can create your own route — search for inspiration in magazines, guidebooks or maps, then draw it using a digital mapping site that can convert the plan into a GPX track file. 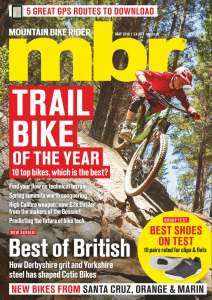 Start with our own magazine route guides for inspiration — they’ve been ridden and are 100 per cent legal. Then make your own on a map: You need a digital map of the area concerned — either online (try wtp2.appspot.com) or on your hard disk (Memory-Map). You then literally draw a route on the map using a mouse, and save it as a GPX file. The internet is a great source of routes, but it’s worth remembering it has no quality control. 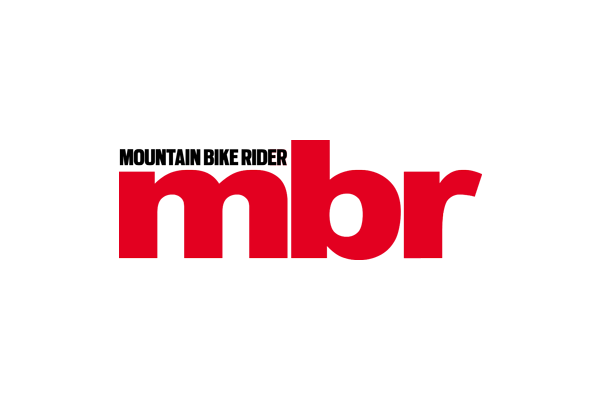 Get round that by checking out our routes at mbr.co.uk — they’re free to download. There are almost as many ways to do this as there are routes online, and it will depend on your mapping software, your operating system and your device. Connect your GPS to your computer. Then some programs like Memory-Map allow you to download direct to some GPS: others require bridging software like Garmin Connect. Finally, you can plot routes directly onto some GPS screens — it’s fiddly but worth experimenting with if you have the unit and no access to a computer or the internet.